Southern Bella has several photographers to select from. Each one has a different style and the cost vary depending on their style. A selection of Florist are available to select from or you may use the florist of your chosen. If you rather artificial flowers, Southern Bella has a selection that you may select from at a reduced cost saving. Depending on the Venue selected. 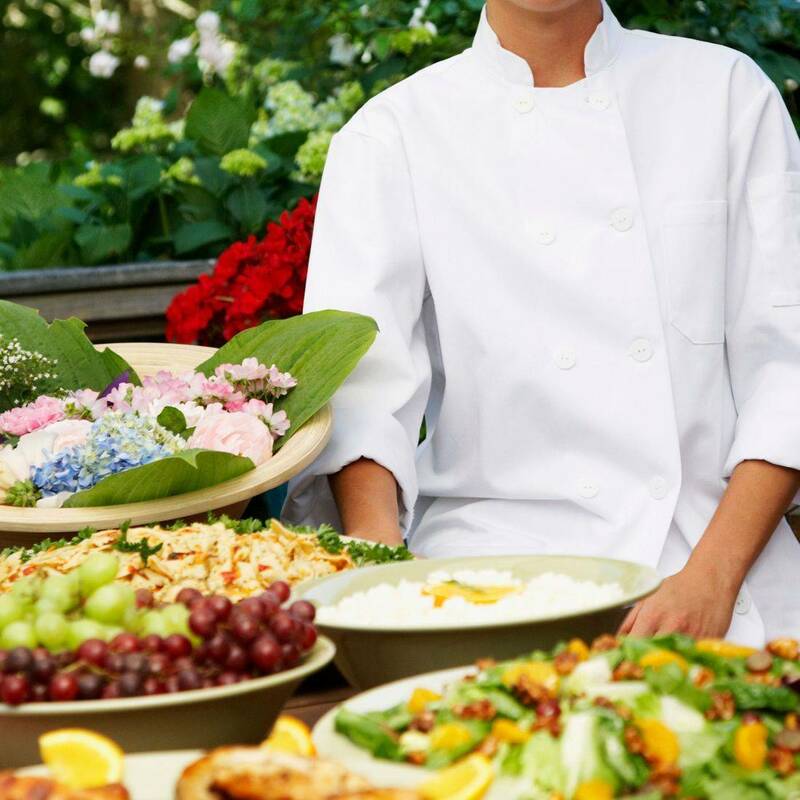 Southern Bella will provide you with a number of caterers in the area. Depending on your selection we are sure to find the right one. Southern Bella will set up a tasting for you to select from your favorite. Full service party planning with all the decorations, food, setup and clean up service all included. Southern Bella will work closely with each client to understand exactly their needs, ideas and thoughts. Southern Bella has no party that is exactly the same. The special/teen events are based on each clients request and needs. Southern Bella will provide the full service party planning or Month/Day Coordinator service. My Weddings will be tailored to the request of my client. I have a selection of Florist, Vendors, Caterers, and Venues available to select from. Southern Bella has a variety of wedding decor that can be rented or included in each package.